HomeAlbum StreamEP Stream: “Balance” Remix EP from Arcaeon! EP Stream: “Balance” Remix EP from Arcaeon! 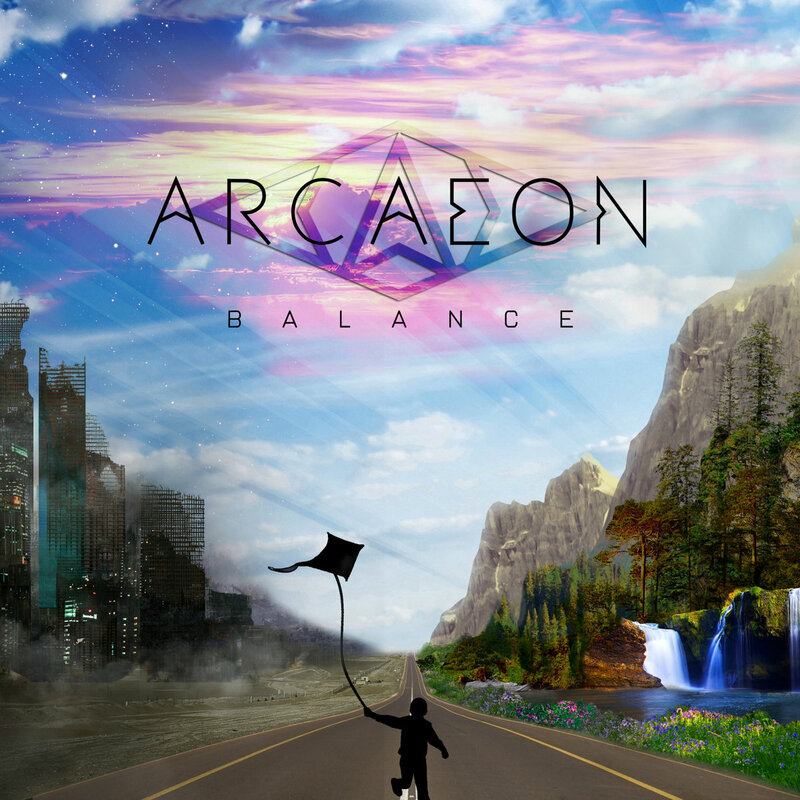 UK Tech-Fest bound Arcaeon have released their entire “Balance” EP in an 8-bit remix format! The Reading Tech-Metallers now fronted by former Sentience frontman Stuart Sarre are currently working on new material around a clutch of upcoming live shows. NEWS: Full Album Stream of “Aether” from Earth Trip! NEWS: Full Album Stream of “Disconnect” by Threat Signal!